And for 11 years we have been a part of it. 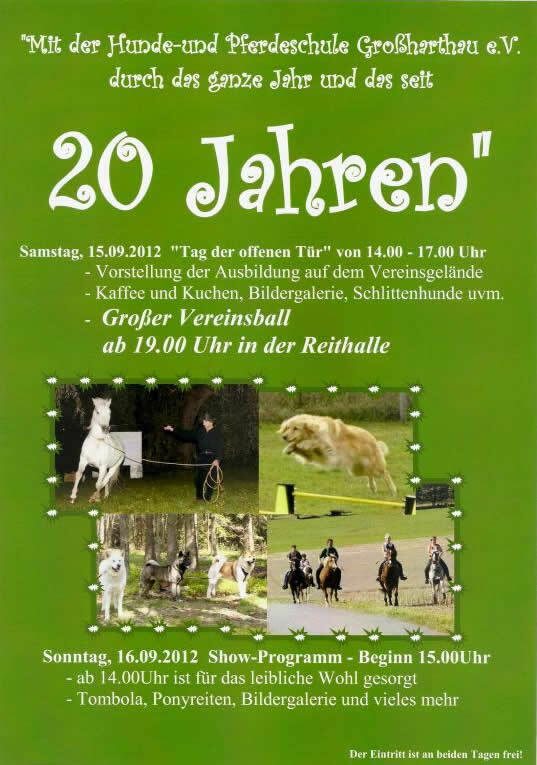 Be invited to come and see a nice show of our dogs and horses on September 15th and 16th in Großharthau. 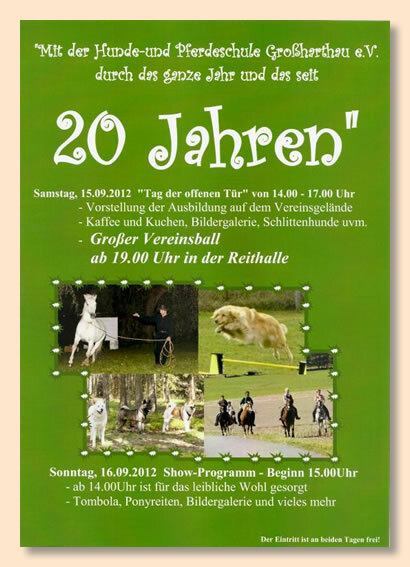 There will be a lot of interesting things to see as well as a little performance of our Akita group.